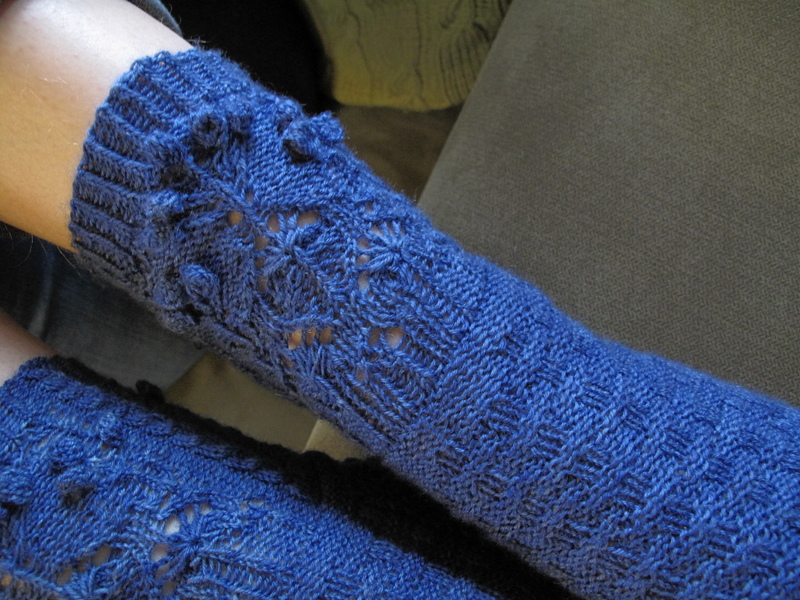 I’m embarrassed to say cast-on for these socks was six months ago. But projects can linger around sometimes. In my case this happens more often than I’d like to admit. 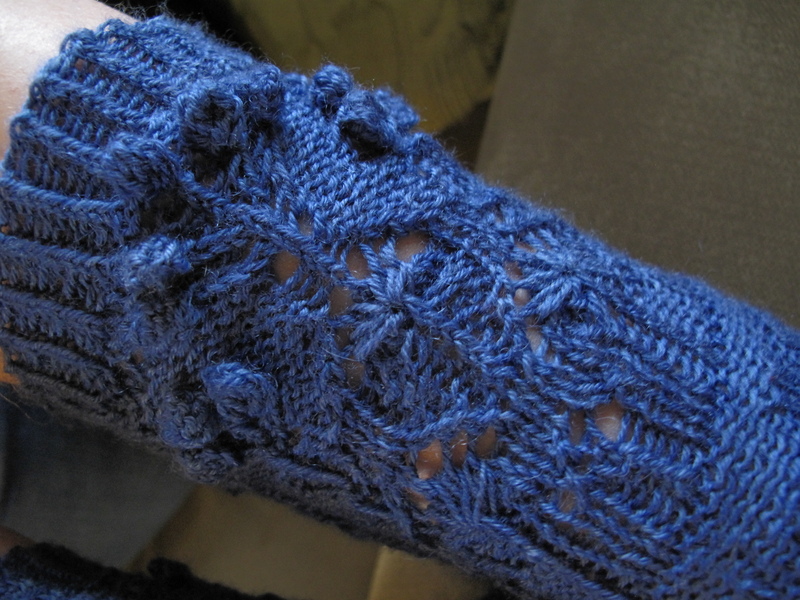 It’s not that they were particularly difficult to knit, they were just a little fussy in places. 8 bobbles in one row, anyone? It’s a good pattern and I’m really happy with the result. My only annoyance with how the pattern is presented (and it took me 4 months to recognise the road-block), is the pattern graphs are really, really small on the A4 page. I’ve purchased a pdf, it doesn’t cost anymore to make a graph fill a page, hmm. So finally, I took a screenshot of my graph and printed it ‘to fit to page’… it made all the difference. Now onto the next UFO.